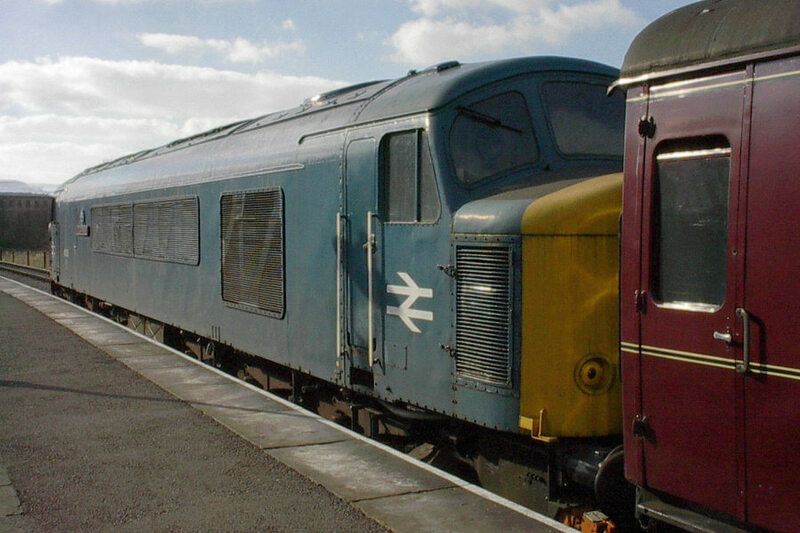 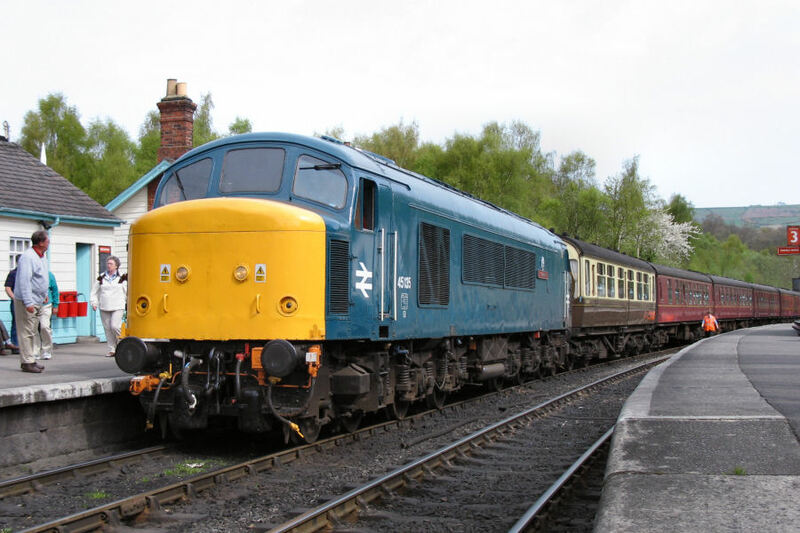 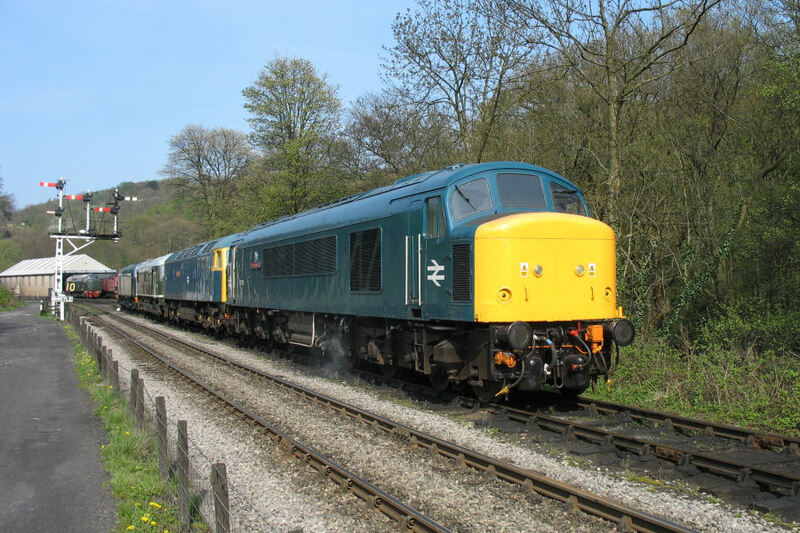 Maximum Speed: 90 MPH Length: 67' 11"
Train Heating: ETH Width: 8' 10½"
45135 is one of eleven preserved Class 45 'Peaks' and was withdrawn by British Railways in March 1987. 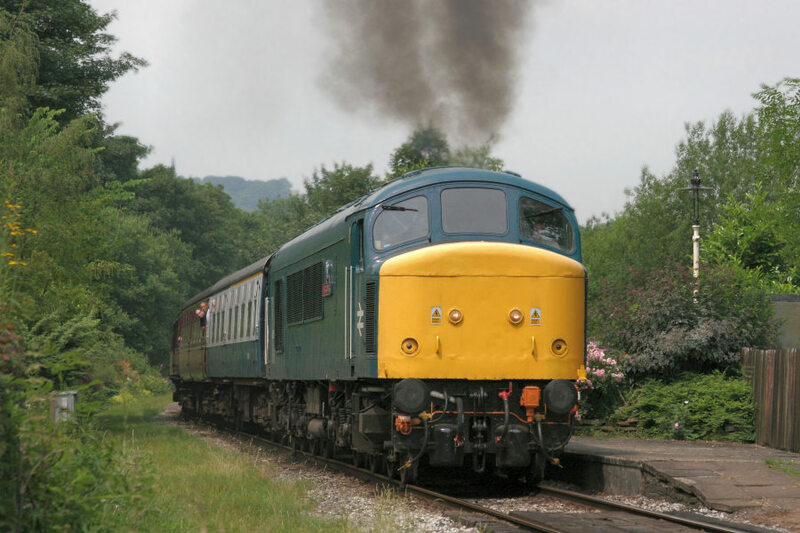 3rd Carabinier spent its early preservation years at Peak Rail and moved to the East Lancs in June 1999, first working at the July Gala that year. 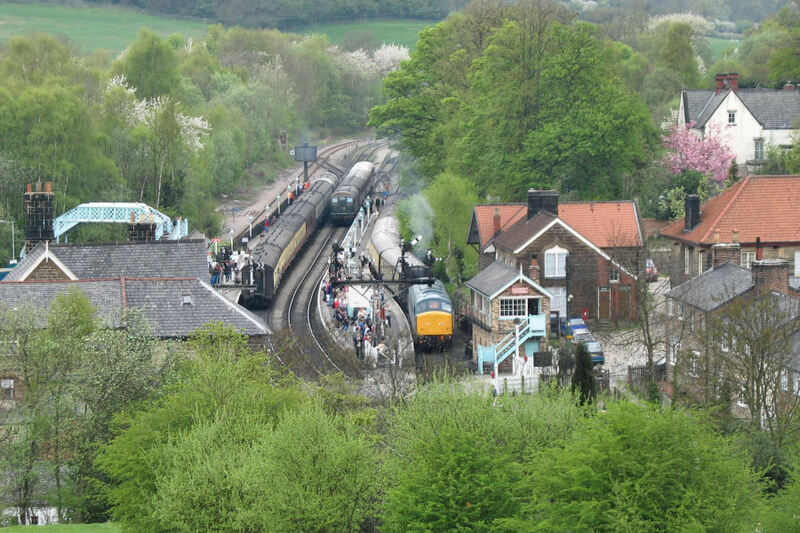 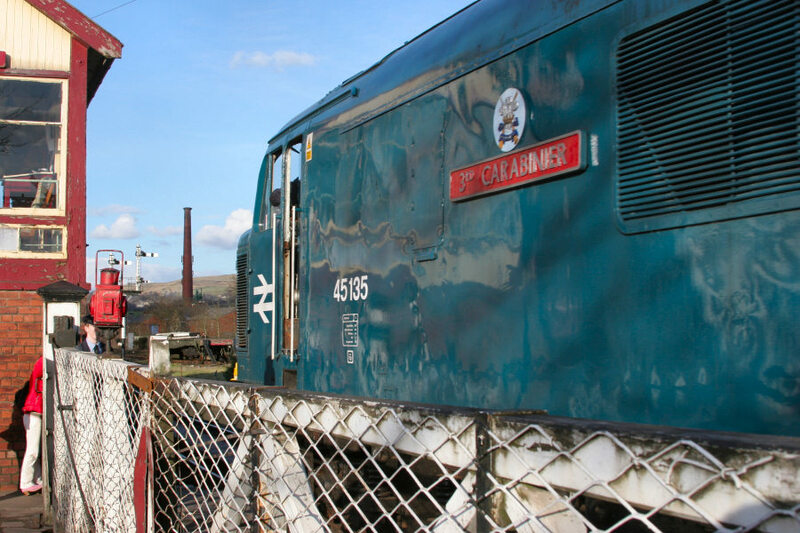 45135 was withdrawn from traffic and stopped in 2007 due to dwindling oil pressure on its high hours power unit which is currently undergoing a full strip and rebuild as well as general maintenance around the loco. 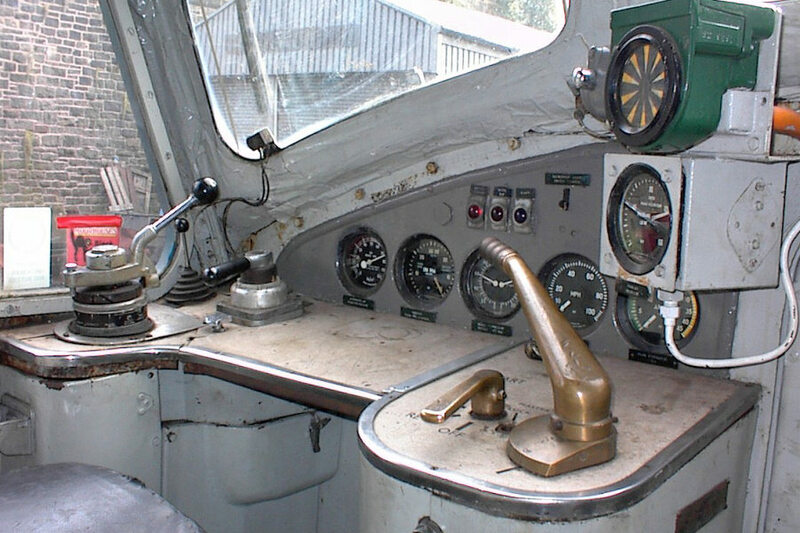 It is hoped to start 45135 in the near future.